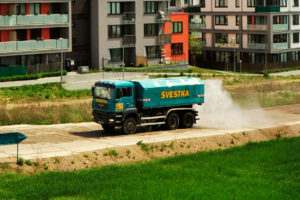 Lowering the dustiness | Pavel Švestka, s.r.o. 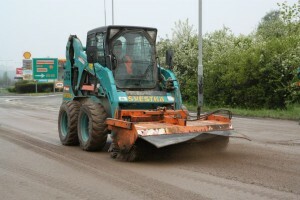 We added a new sweeping machine CityFant 6000 to our machinery. 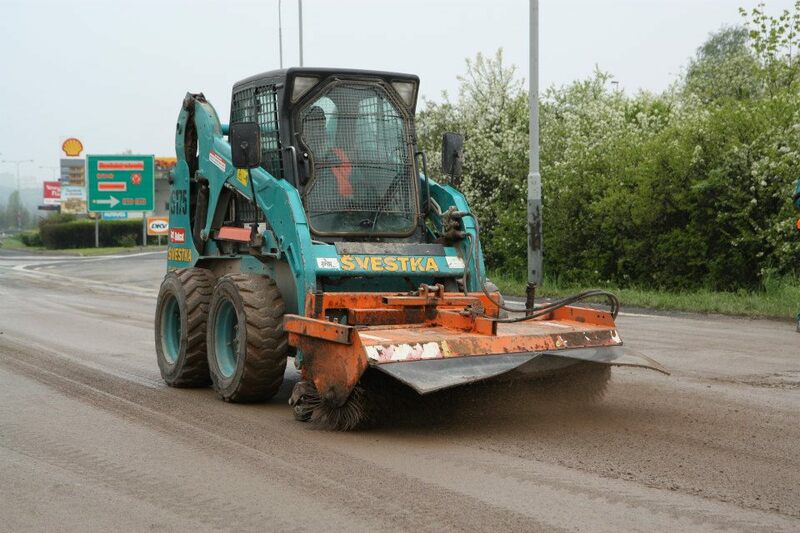 Sweeping machines from the company BUCHER Schorling are synonymous for large sucking power and effectivity of area cleaning including reduction of dust particles and in the EUnited unified test our newly acquired CityFant 6000 gets great results. 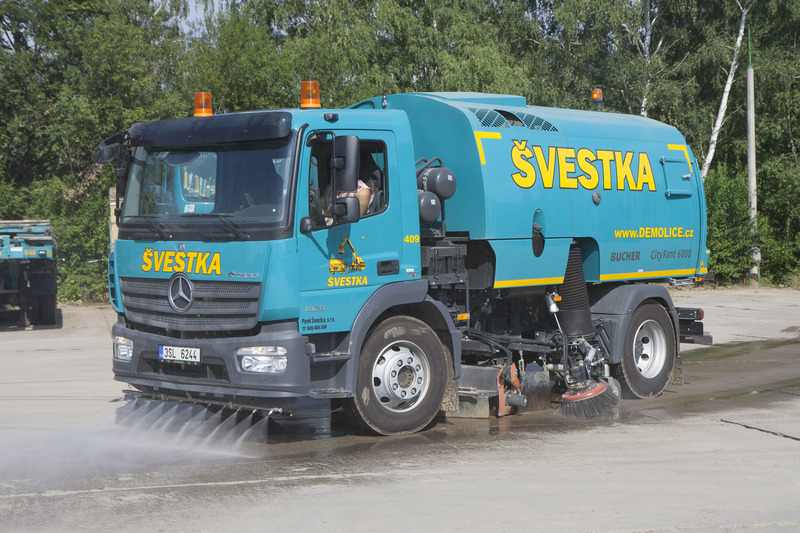 Our company pledged to regularly clean our own company premises in Nučice u Rudné.